Command an entire army of wizards and warriors in this epic tug of War strategy game! 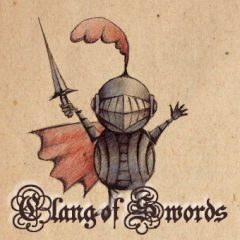 "Clang of Swords" is a super addictive strategy game where your objective is to destroy the enemy's castle using a ton of different units and strategies! Do you think you have what it takes to conquer every challenging level? Good luck!